What about the spiritually blind? [Y]ou are living among a rebellious people. And when a people are rebellious, with eyes that do not see and ears that do not hear, the result is the upside down world we live in where evil is called good, and good is called evil (Isaiah 5:20) because “the god of this world has blinded the minds of the unbelievers” (2 Corinthians 4:4). So how do we acquire the eyes that see — the spiritual sight that penetrates the dark webs of deception that surround us? 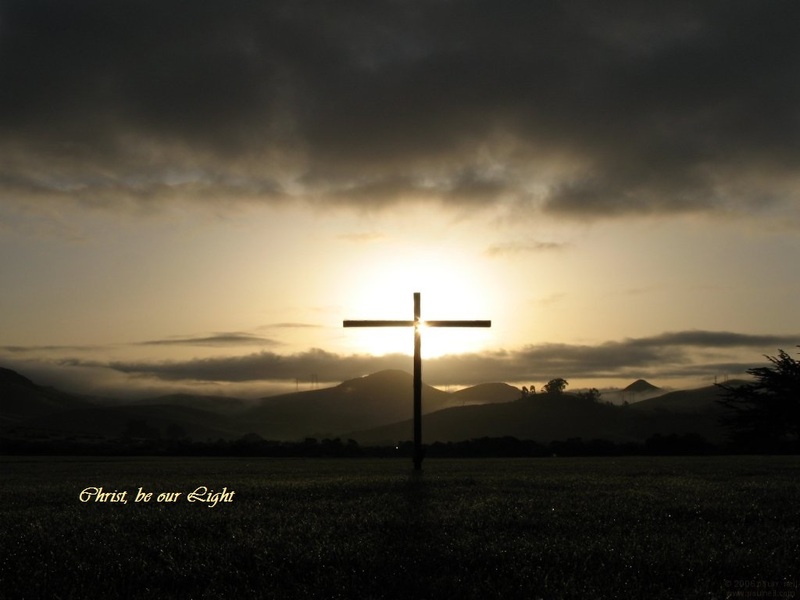 May the light of Jesus Christ our Lord be with you! This entry was posted in Bible, Christians/Christianity, God, Inspirational and tagged 2 Corinthians 4:4, Amazing Grace, Ezekiel 12:2, Mark 10, spiritual blindness. Bookmark the permalink. And with Your Spirit. How can there be so many unable to see the light from above. I have heard it said and I’ve seen it from people who are born-again that, once a person meets Jesus—even in a spiritual way, in his heart—his life shall never be the same again. I was closer to God when I was a boy. Whatever it is I am going through, I know God knows more about it than I. I just hope I turn out to be a better man for it. The greatest gift that God can give you is the ability to see right through lies and propaganda. Real eyes can see right through real lies. I have been studying the coming New World Odor since the fourth grade and it hasn’t been easy but definitely worth every minute. It is difficult to watch Bolshevik propaganda on the flashing teevee box but I want to know what the enemy is up to as much as possible and the laughs are good belly ones.